Renal cell carcinoma occurs in the lining of the proximal convoluted tubule – part of the tubes in the kidneys responsible for transporting waste molecules. Kidney cancer is one of the 10 most common types of cancer. Renal cell carcinoma is the most common form of kidney cancer, accounting for nearly 70% of all cases. 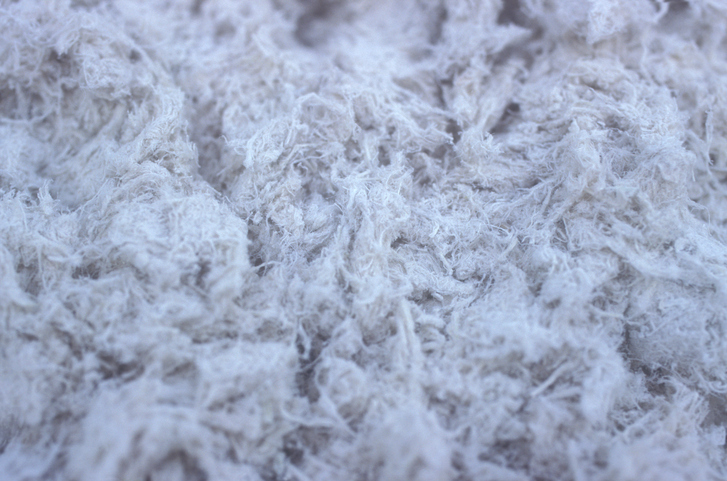 Mesothelioma is not the only disease caused by asbestos exposure. A new study, published in the Italian medical journal Scientific journal La Medicina del Lavoro, suggests that asbestos exposure may play a role in the development of renal cell carcinoma. The study included a patient who was first diagnosed with kidney cancer and, 14 months after the removal of the diseased organ, died of peritoneal mesothelioma. The study’s authors suggest that this patient’s occupational asbestos exposure may have played a role in the development of both malignancies. This theory, while somewhat controversial, is seemingly supported by a number of similar case-control and cohort studies. However, additional research is needed before a link can conclusively be developed. 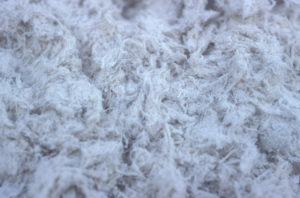 Regardless of its link to other forms of cancer, asbestos exposure is the only known cause of all four types of mesothelioma. If you are facing a mesothelioma diagnosis and don’t know where to turn for assistance, attorney Joe Williams is here to help. Please contact us online or by calling our New York office at 855-575-MESO (6376) to schedule a free consultation and learn more. Joe Williams fights for the rights of men and women who have been diagnosed with mesothelioma in New York and throughout the country.